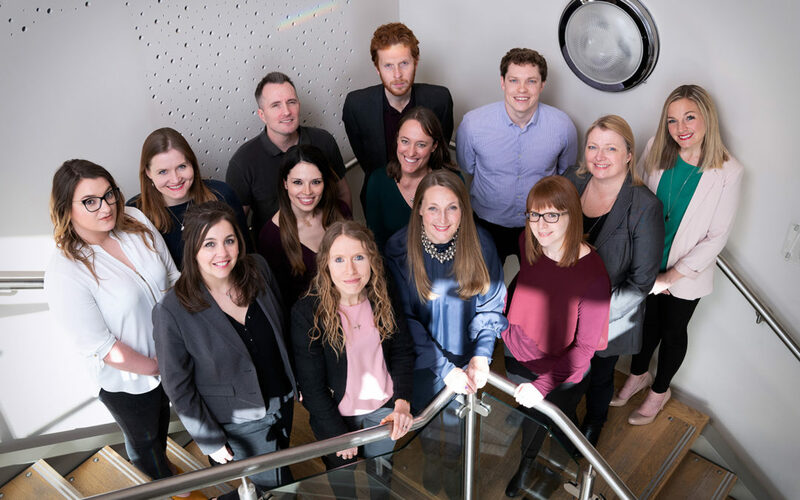 Pier PR & Marketing has been appointed by a raft of new clients in a successful start to 2019. The agency has been appointed to handle the PR for Offshore Renewable Energy (ORE) Catapult, Round the Island Race, Barn Farm Drinks and SimpleClick, along with the communication management of the UK’s leading manufacturer of commercial wood chippers, Timberwolf. The Felixstowe-based agency has been chosen as a preferred supplier to provide PR and campaign work for ORE Catapult, the UK’s leading technology, innovation and research centre for offshore wind, wave and tidal energy. Pier has also been appointed to handle PR for The Round the Island Race 2019 and to provide social media support for the event, which is the biggest annual sailing event in the UK. The Cowes-based Round the Island Race attracts thousands of sailors from all over Great Britain, mainland Europe and from as far away as the USA every year, and it takes place on 29th June 2019. Barn Farm Drinks has also appointed Pier to handle its PR along with social media consultancy. The drinks brand manufactures 100% blended fruit juices, which are pressed and bottled on the farm situated on the Essex/Suffolk border. Another new appointment is by SimpleClick, an Ipswich-based technical agency, which has tasked Pier with raising awareness of its brand and service offering. SimpleClick has been providing a suite of digital marketing services for 10 years including; web design, software development, mobile app solutions and usability testing. Contact us today on hello@pier-marketing.com or call us on 01394 646 400 to see how we can help you achieve your business goals.